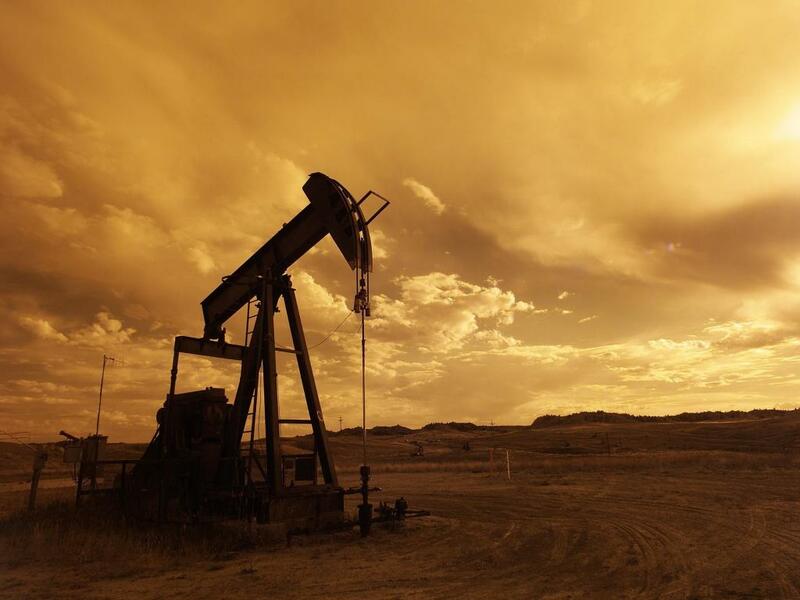 Chesapeake Energy Corporation (NYSE: CHK) acquired WildHorse Resource Development for around $4.5 billion, including about $1.4 billion in net debt assumption. Although the acquisition boosts margins, Chesapeake Energy’s full-cycle return continues to fall below the industry average, according to MKM Partners. MKM Partners’ John Gerdes maintains a Neutral rating on Chesapeake Energy with an unchanged $3 price target. Chesapeake Energy expects up to $80 million in operational and $200 million in capital efficiencies from the acquisition, Gerdes said in a Tuesday note. 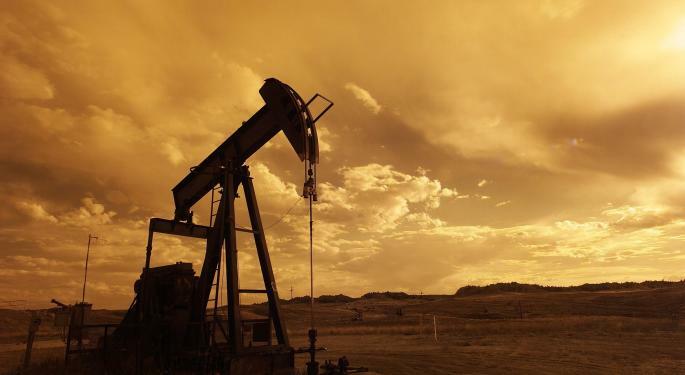 If the company maintains a four-rig program, the addition of WildHorse will be NPV-neutral, with the asset’s higher capital intensity offsetting higher margins, the analyst said. While on a pro forma basis, the company’s capital intensity is competitive, its full-cycle return of approximately 90 percent is significantly short of the industry’s average cash recycle ratio of about 120 percent, Gerdes said. This is due to Chesapeake Energy’s lower cash margin, he said. The 2019 production estimate of 505 Mboepd is at the high end of guidance range of 475-505 Mboepd, according to MKM. The stock trades at a premium of almost 20 percent to the group, which warrants the Neutral rating, the sell-side firm said. Chesapeake Energy shares were down 1.88 percent at $3.13 at the time of publication Tuesday.